Deal with skin irritation quickly with FixMySkin 1% Hydrocortisone Healing Body Balm – Unscented. FixMySkin 1% Hydrocortisone Healing Body Balm – Unscented is a powerful and soothing balm that banishes multiple irritating skin symptoms. This product is made with hydrocortisone to penetrate deeply into skin and heal irritation, while shea butter and cocoa butter moisturize and replenish skin's barrier function. 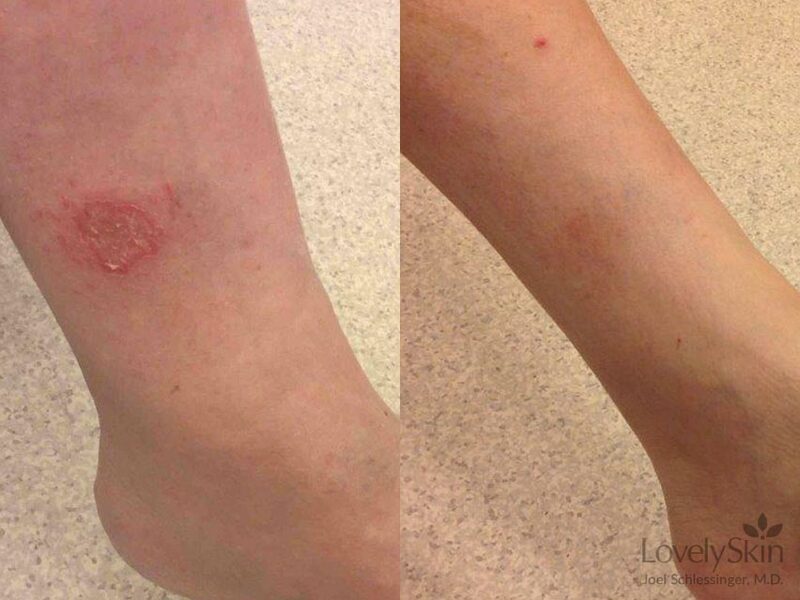 Symptoms such as dryness, itchiness and flakiness disappear with the help of this product. 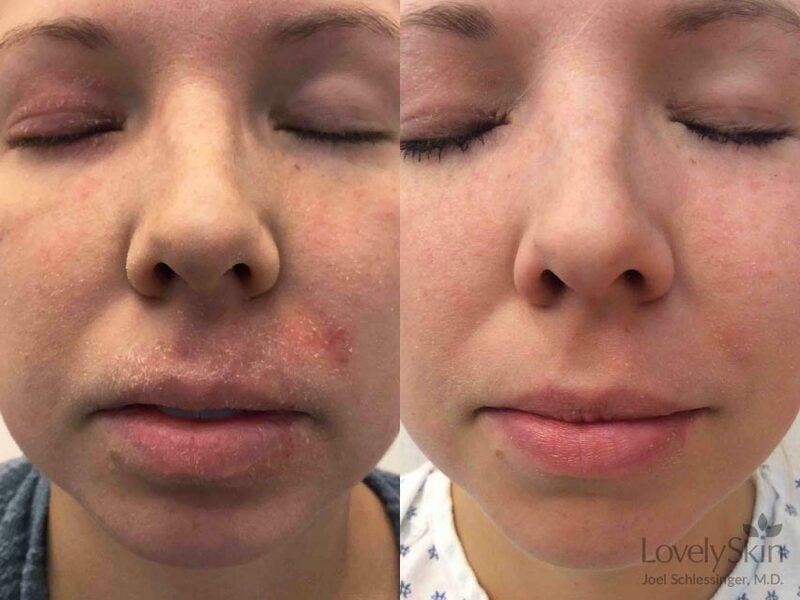 Use this balm up to four times a day to relieve symptoms caused by eczema, psoriasis, seborrheic dermatitis and allergic reactions. You can even use this balm to soothe insect bites, poison ivy and other rashes. Never leave home without this versatile balm. 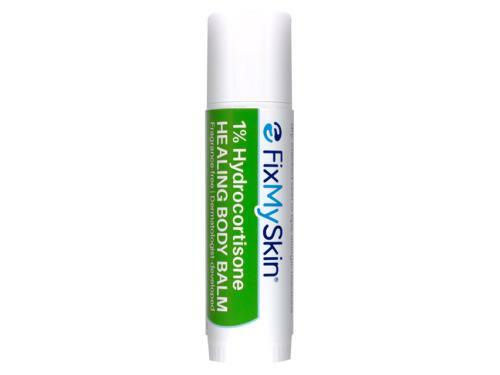 Heal irritated skin fast with FixMySkin 1% Hydrocortisone Healing Body Balm – Unscented. Father's Day Gift Guide: Yourself! 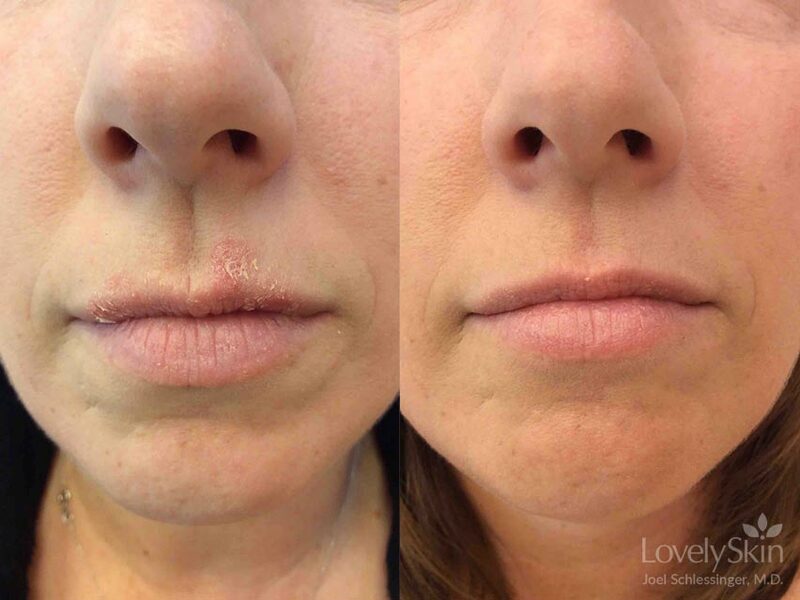 FixMySkin Healing Body Balm Unscented with 1% Hydrocortisone was featured in a Prevention Article Titled, "10 Best Lip Balms to Heal your Dry, Chapped Lips, According to Dermatologists"
Tell us your thoughts about FixMySkin 1% Hydrocortisone Healing Body Balm – Unscented and receive 50 rewards points!